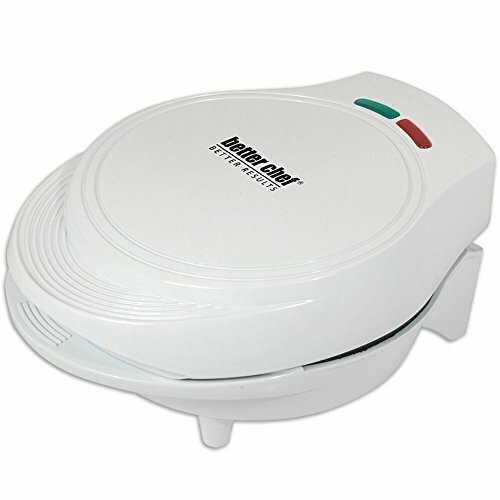 New Electric Non-Stick double omelette maker white | SleepyChef.com | everything breakfast! 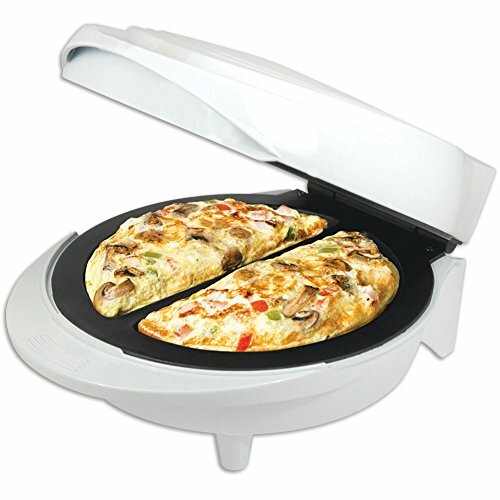 Can make delicious omelettes in minutes. Just combine substances and pour into cooking surface. Cool-touch exterior. Power: 1000 Watts.